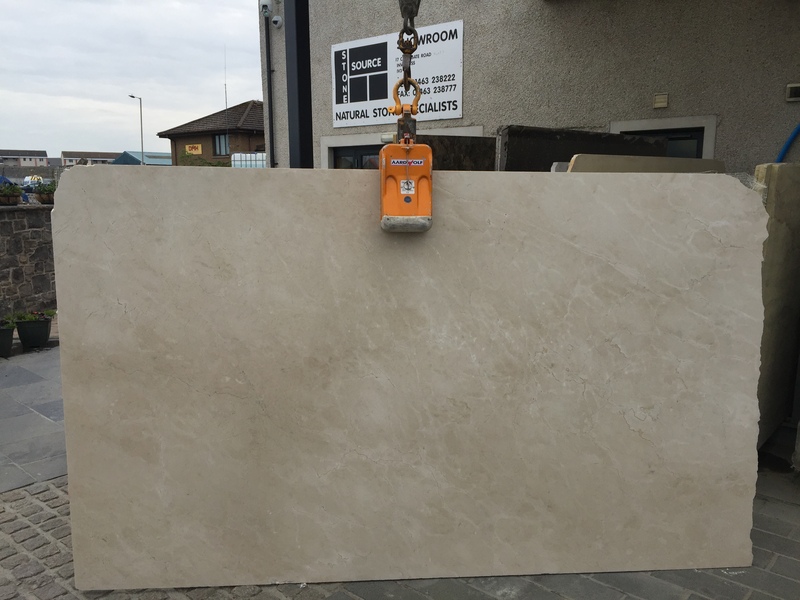 At Stone Source we stock a very wide range of Marble and Granite. 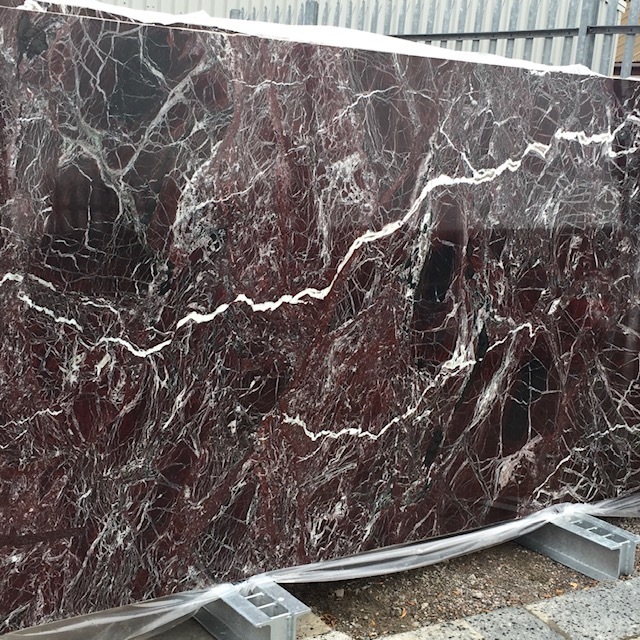 Sourced from around the globe, we import only the best quality marble and granite to manufacture to your specific needs. 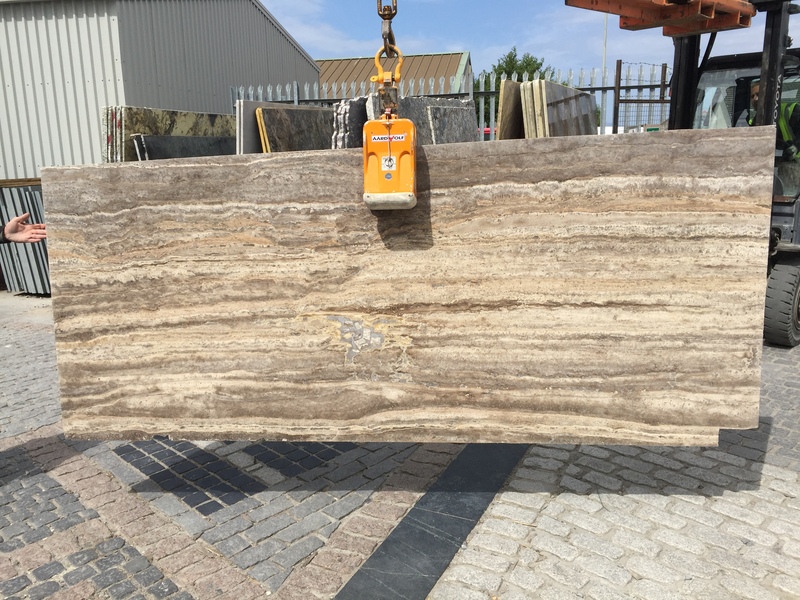 Our on site manufacturing allows our team of highly skilled craftsmen to manufacture and install stone to your exacting requirements. 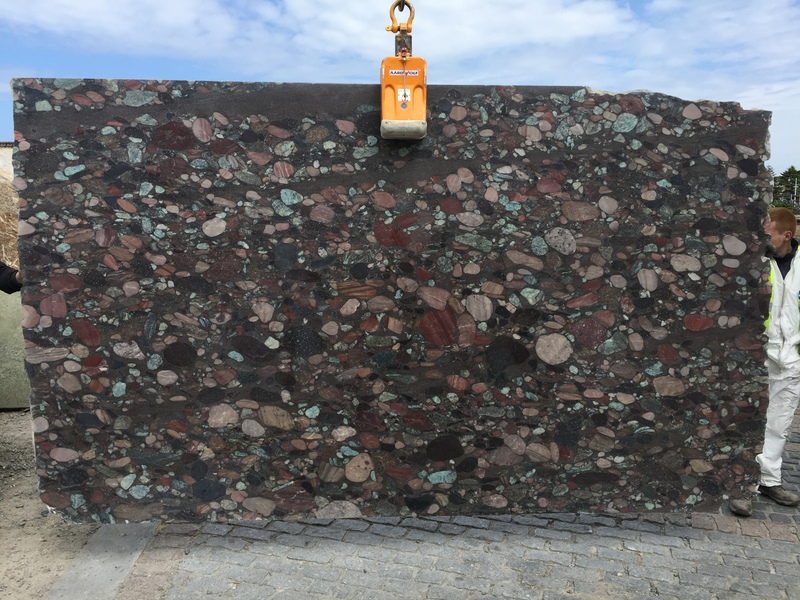 Whether its a hearth, bath-top, bar counter or Kitchen worktop, we have the skills to do it. 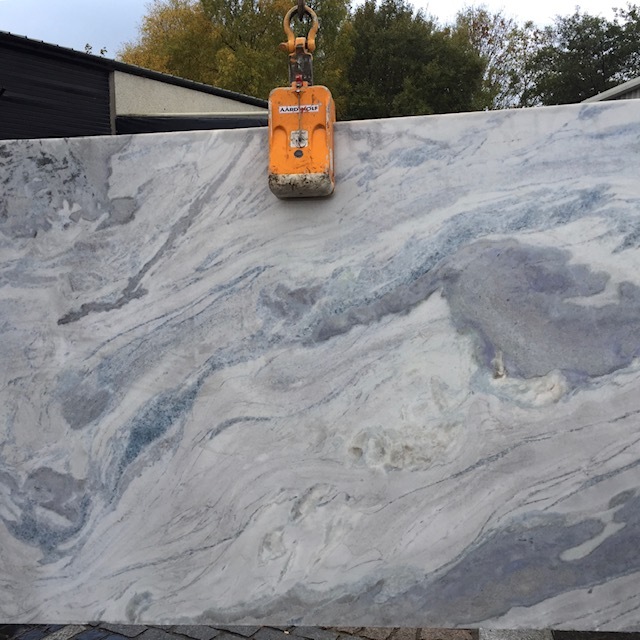 Have a look at the gallery below to get an idea, however for prices and more information please contact us on 01463 238222 or contact us to find out more! 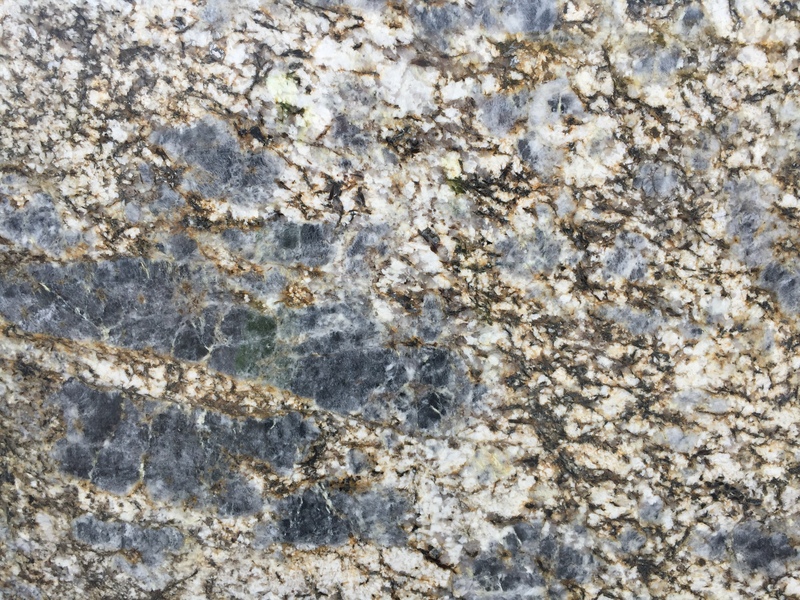 Copenhagen granite features a soft white background and dramatic gray veins, with just touches of black to give it more character. 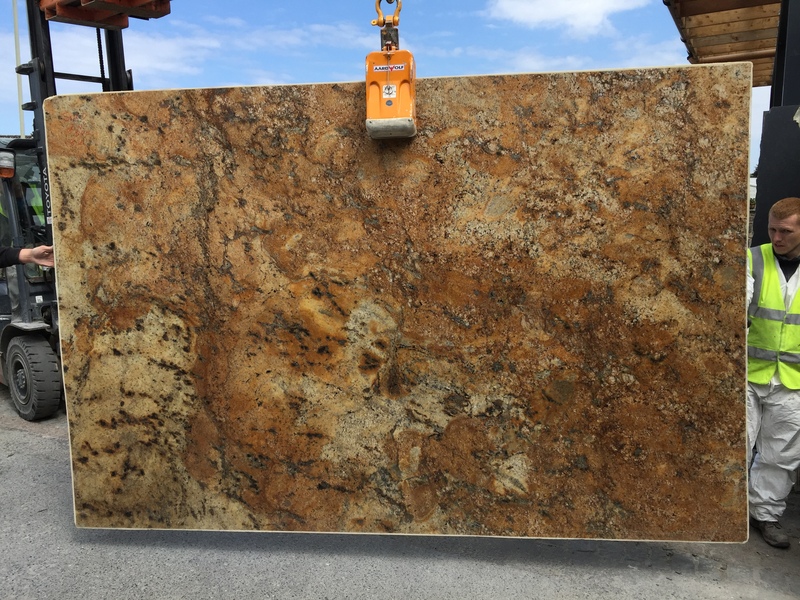 This durable granite is suitable for interior and exterior projects including to create beautiful granite counter tops, floors, and accent walls in both commercial and residential properties. 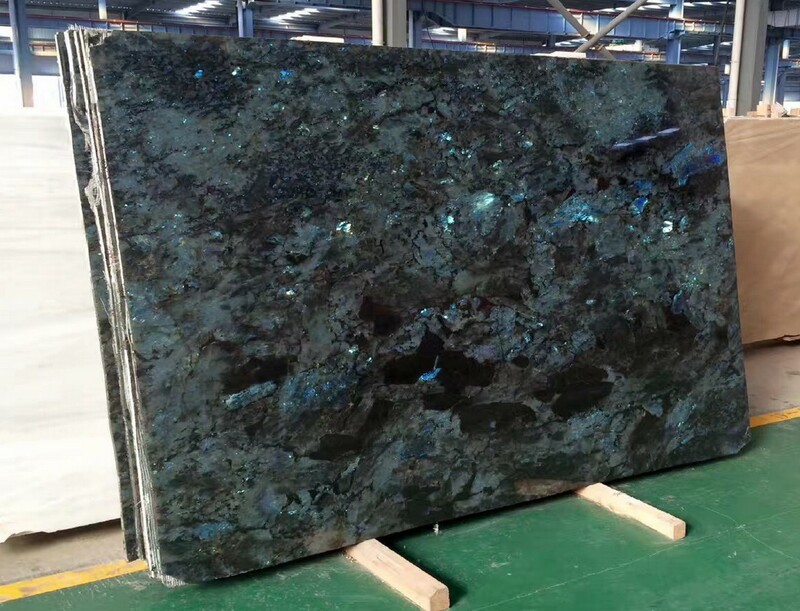 Azurite is a beautiful rich granite. 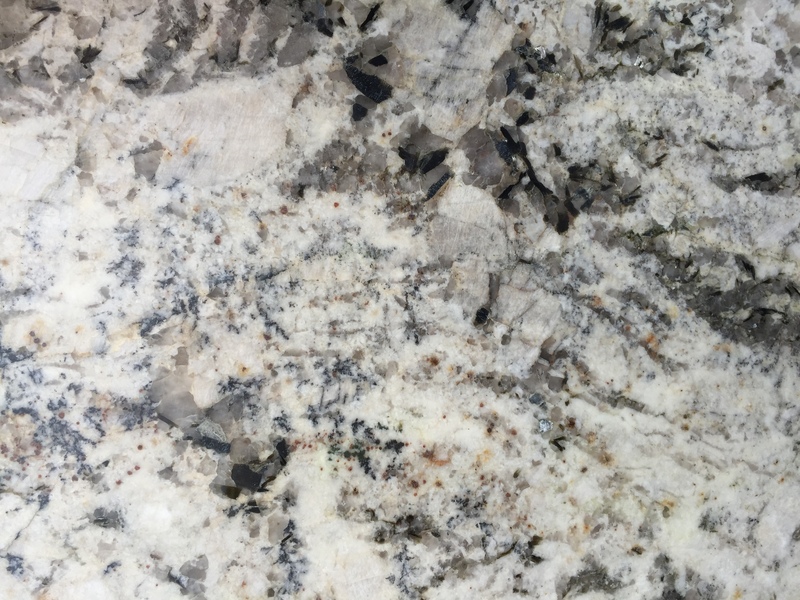 This is especially good for counter tops, hearths as well as outdoor applications. 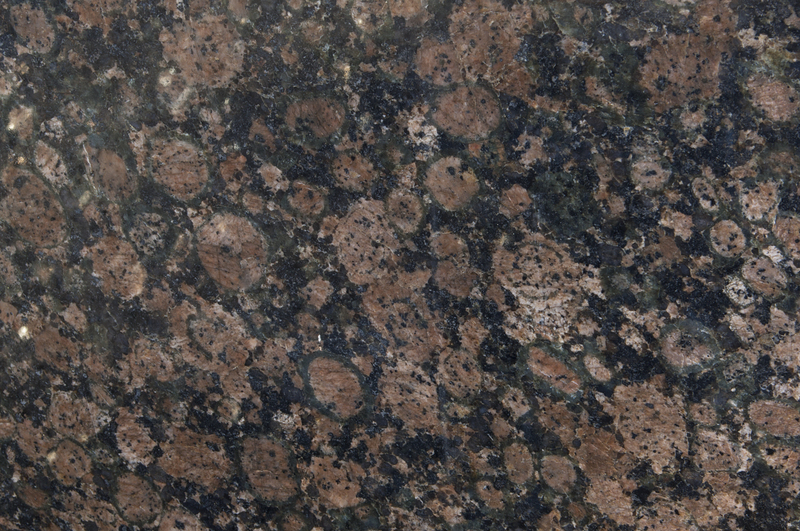 A very popular choice, Baltic Brown has a black base with brown circular patches unevenly spread throughout the granite. 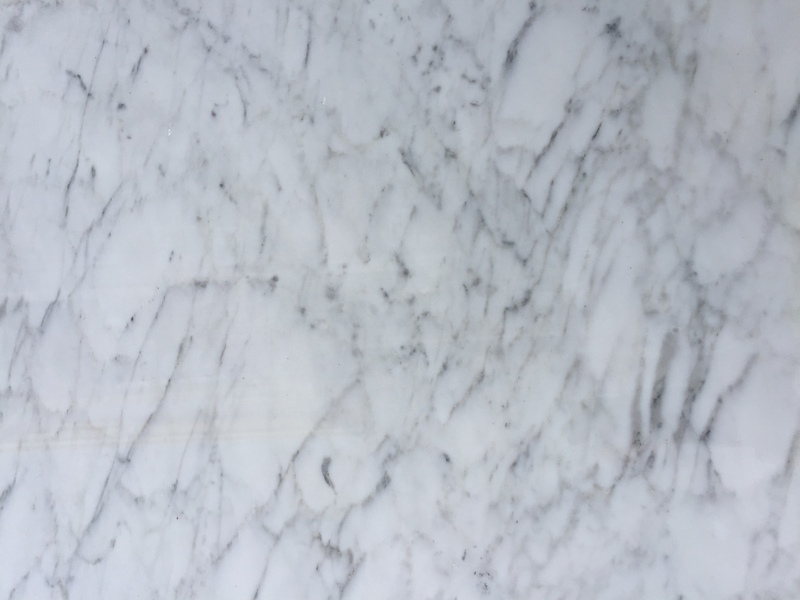 Carrara marble is one of the most famed, exclusive and desired stones in the world. 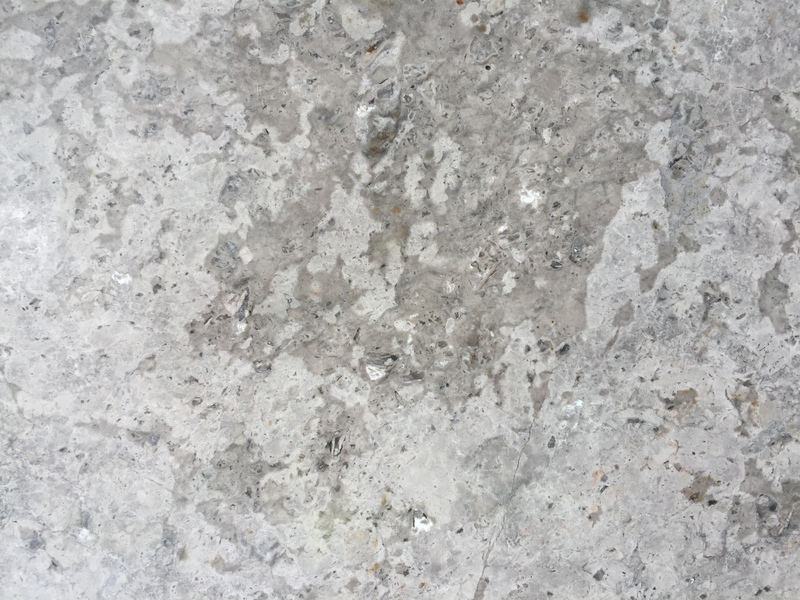 Quarried in the city of Carrara, it has been popular for use in sculpture and building decor for decades. 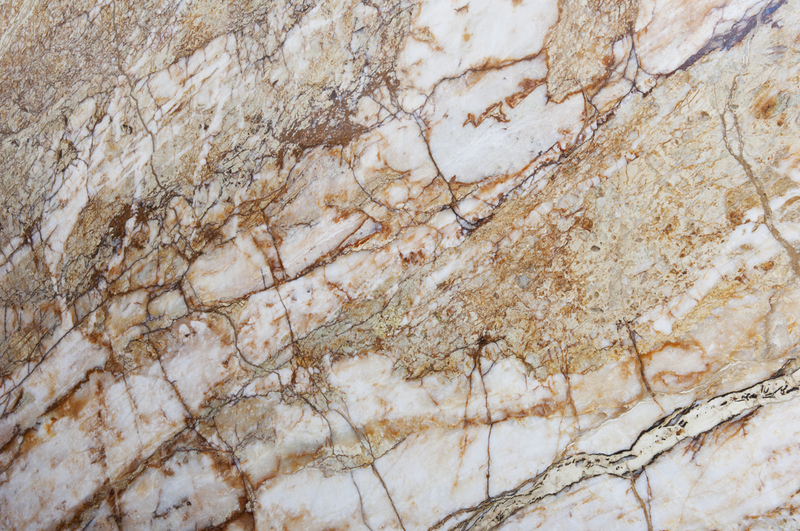 This luxurious natural scheme is perfect for creating a lavish sanctuary in bathroom, hallway, living area or kitchen. 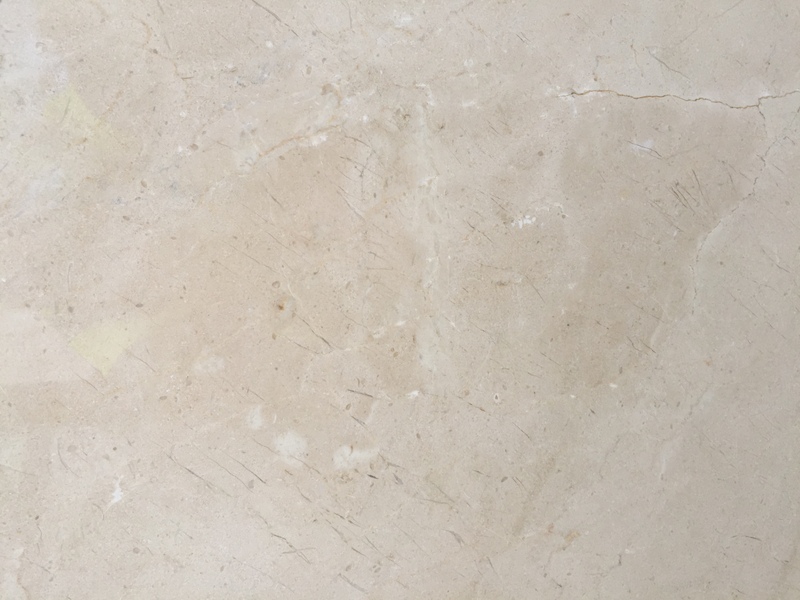 Crema Marfil is a very popular beige marble which we offer. 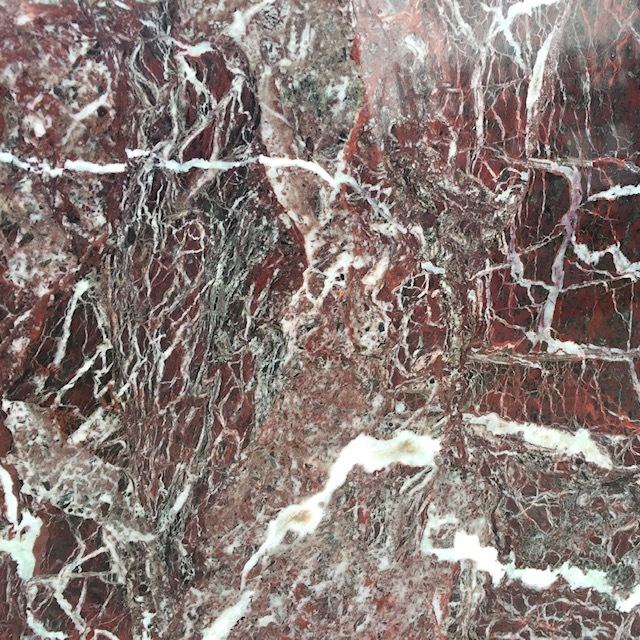 With a pale background interspersed by light eddies of brown to red veining this stone is elegant, beautiful and versatile. 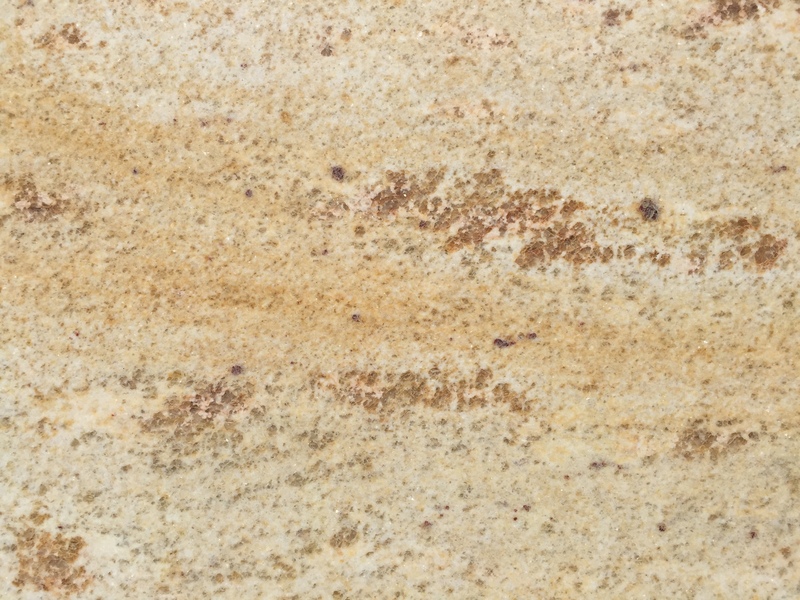 Fossil brown marble has its own attractive and pleasing texture. 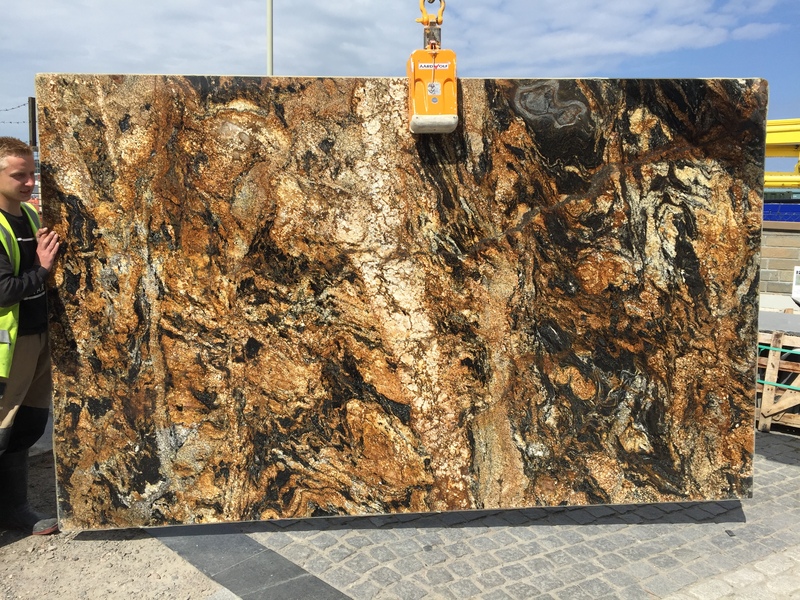 As like its unique names Fossil Brown Marble has its unique specification. 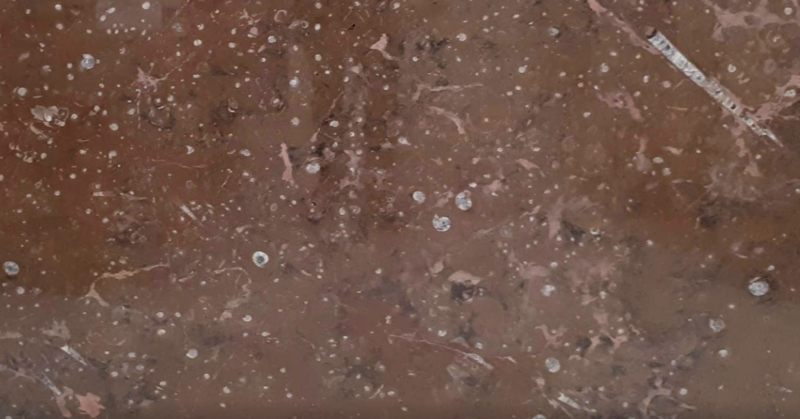 Fossil Brown Marble is a darkish brown stone with a distinctive shape of product, which makes use of both residential and industrial together with flooring, countertops and other wall applications. 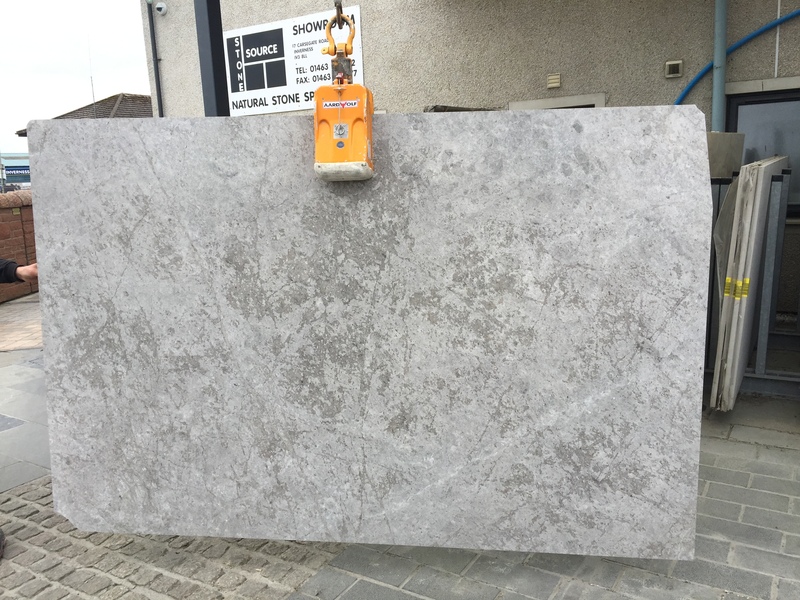 Grey Emperador features a light grey background with clouds of white and grey patches. 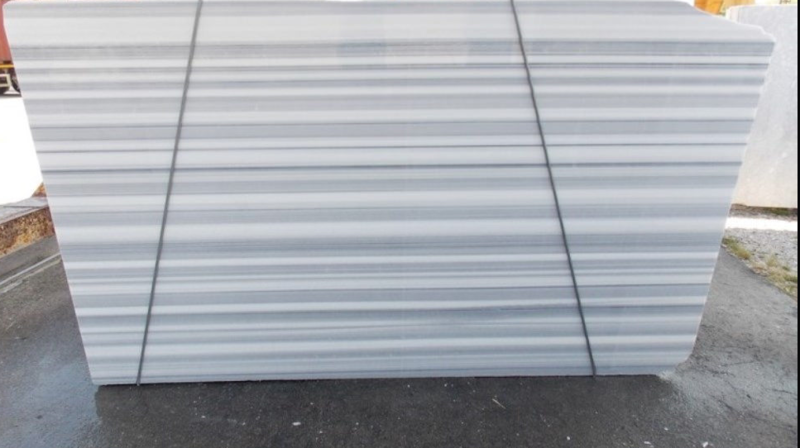 A contemporary look for commercial and residential projects. 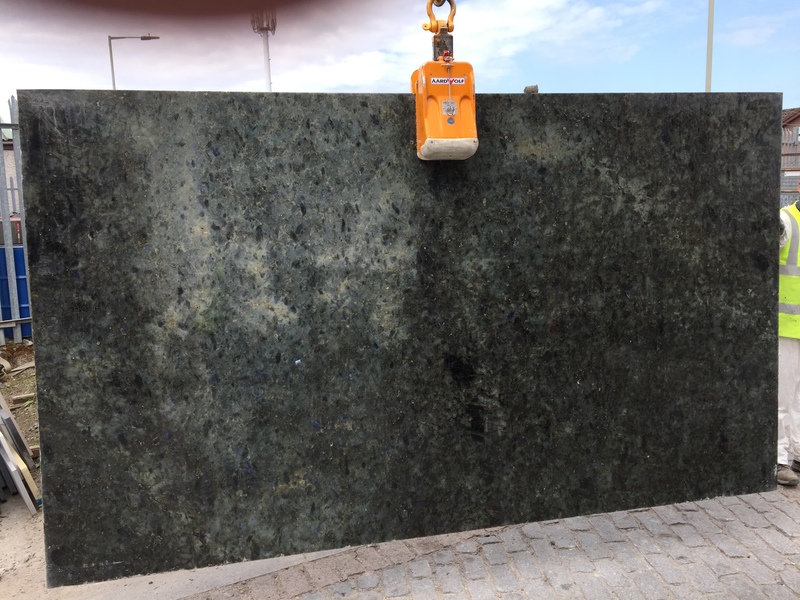 A beautiful green colored stone, this is a fine marble and widely used as flooring, counter tops, staircases, tiles, treads, thresholds and windows sills. 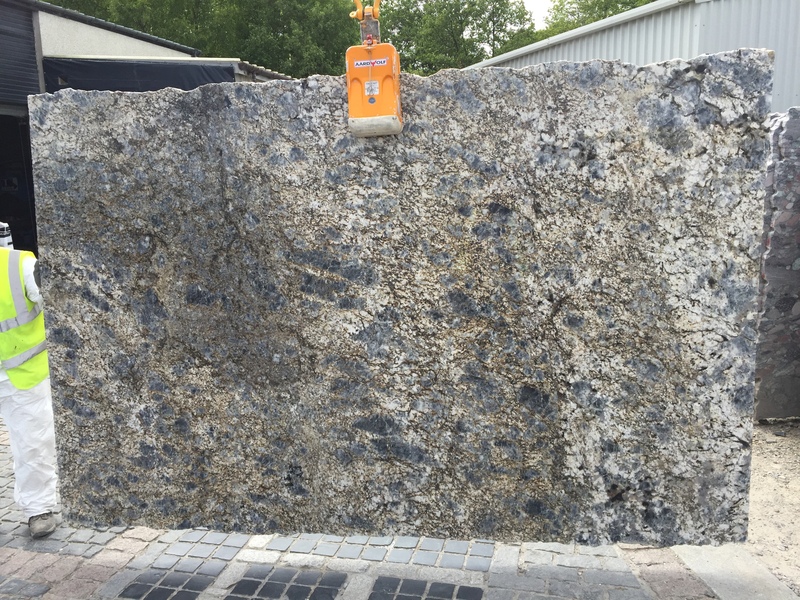 Grey Black speckled polished granite. 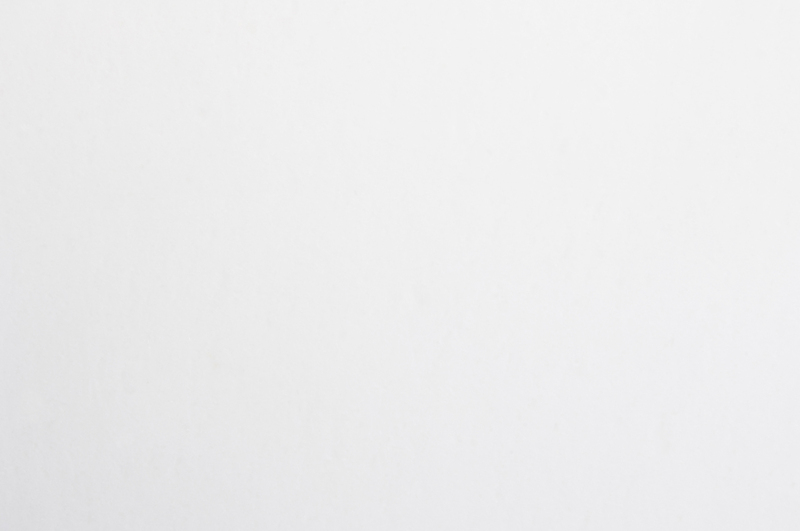 Cut to size. 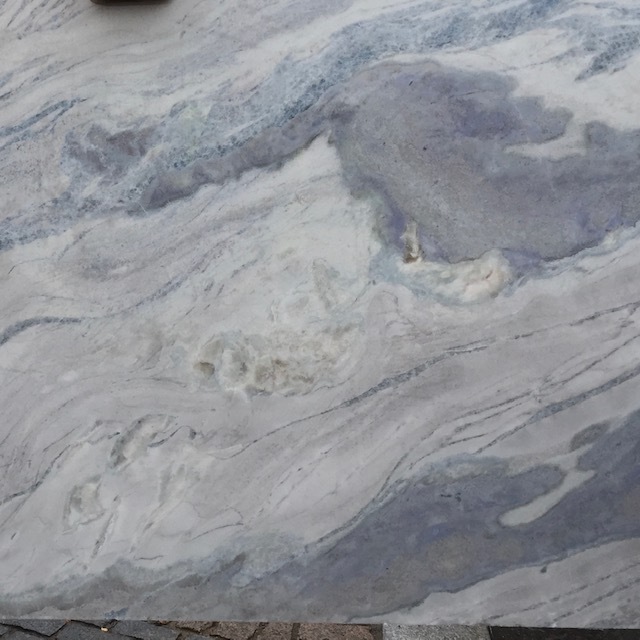 Polished Grey marble with movement throughout. Cut to size. 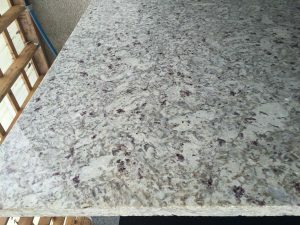 Possibly one of the most luxurious and unique granite available for kitchen work surfaces. 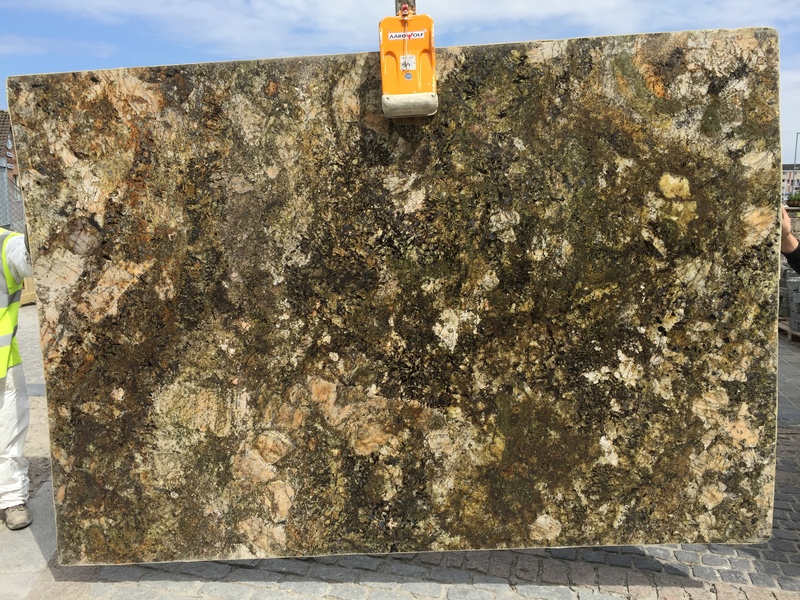 A very elegant looking stone suitable for kitchen and bathroom surfaces but mostly specified in kitchens for the most eye catching of work tops. 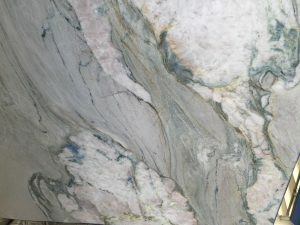 No matter what the setting contemporary or traditional, labrodite is an amazing natural stone choice for a work surface. 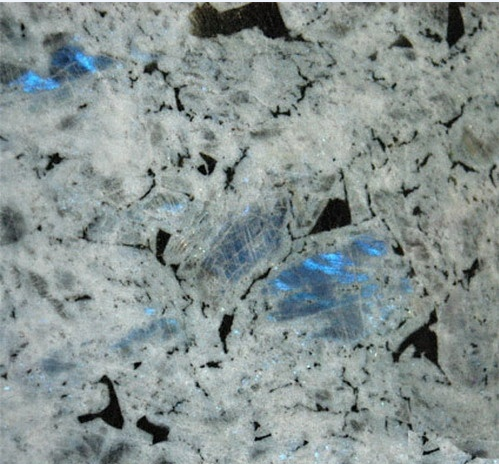 Lemurian Blue is a truly breathtaking stone, and one that needs to be seen in person to truly appreciate. 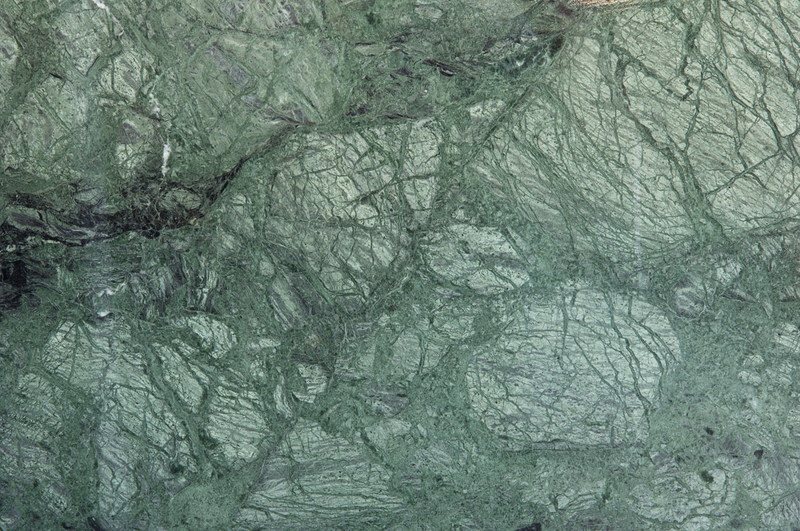 It displays lustrous colors that are formed by internal fractures in the mineral that reflect light back and forth. 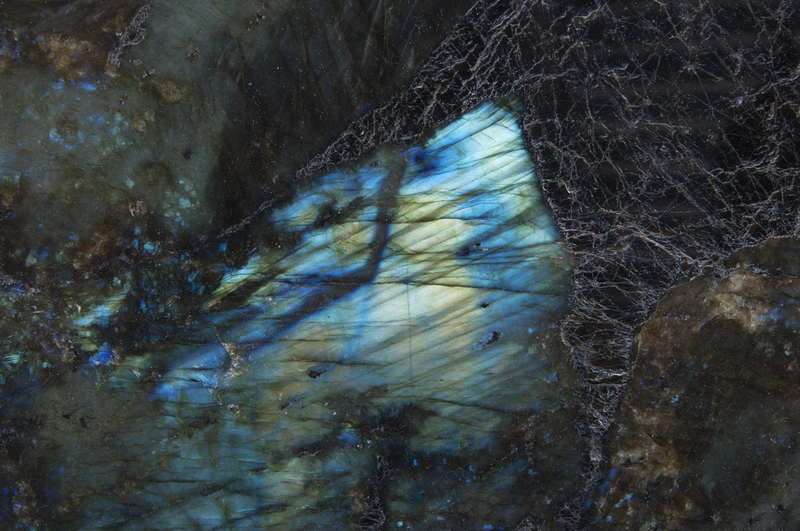 Lemurian Blue is full of blue, green, black, and turquoise color making the stone rather remarkable. 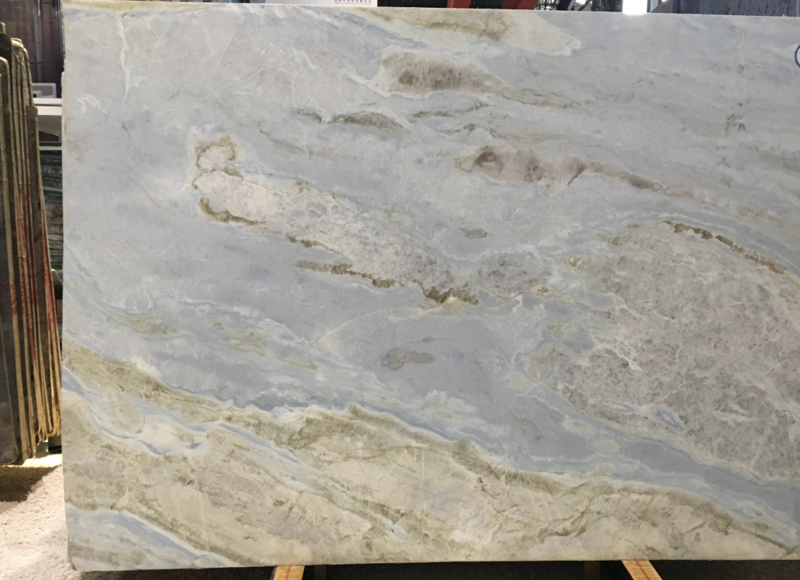 This is one of our favorites! 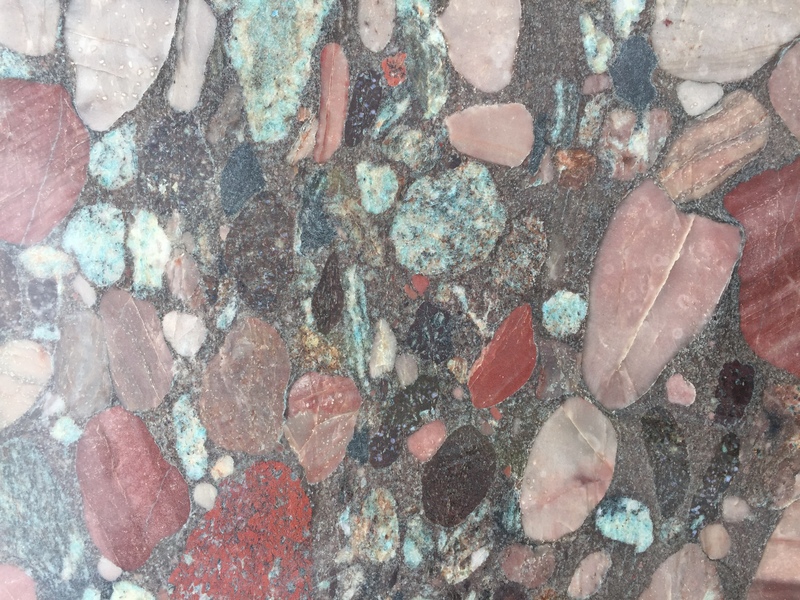 Just look at the pattern on this stone-and every sheet is unique.Your kitchen would be really special. 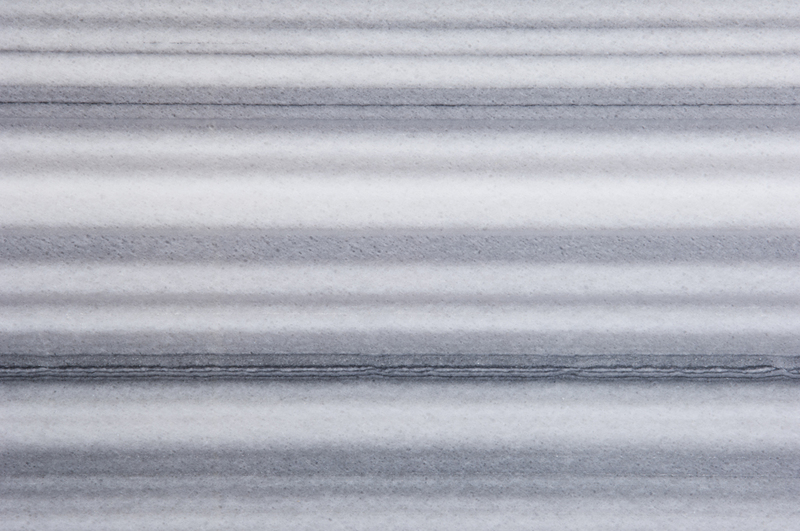 Mont Blanc Marble is an elegant white background accented with dark to medium gray veins. 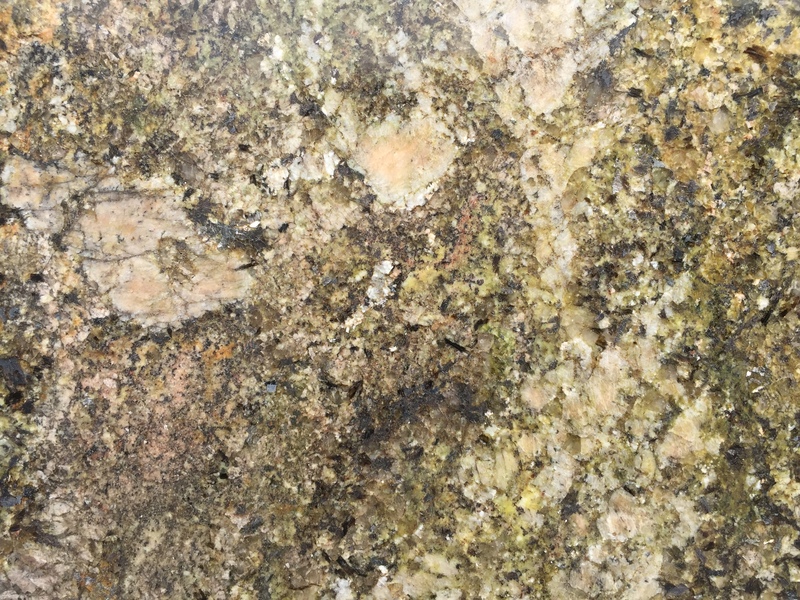 Its crystalline appearance adds a glamorous touch to this stone. 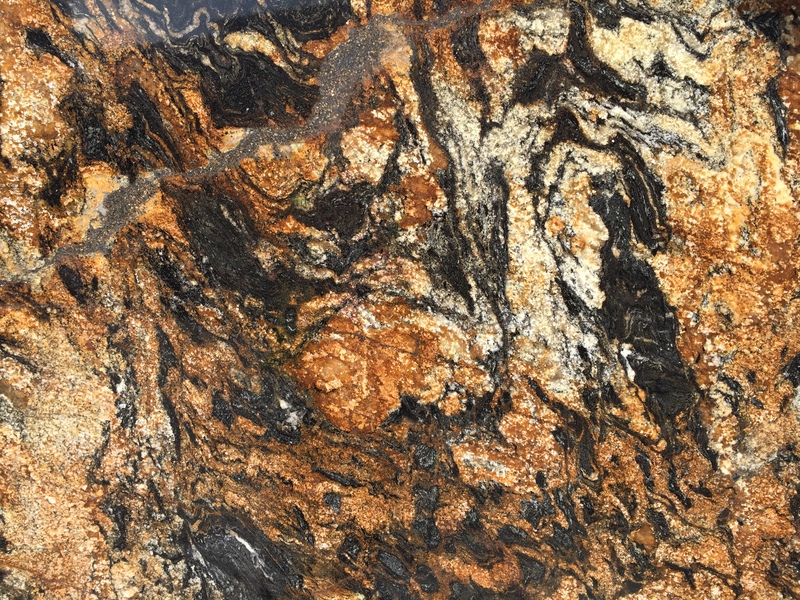 A stunning granite with colors that combine to make it a special stone. 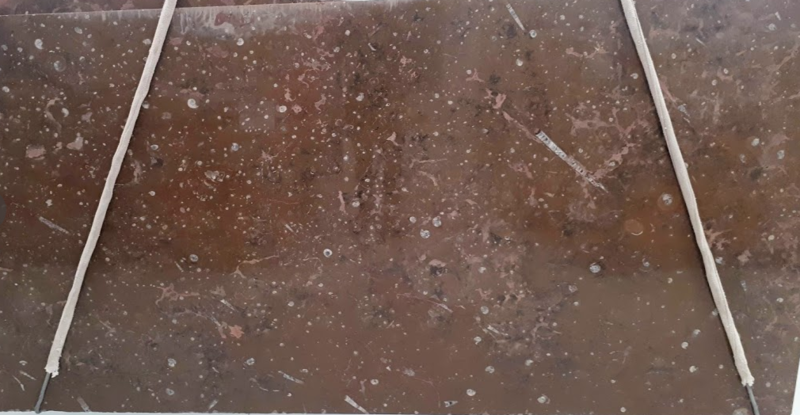 Combining Tose, Rust, Ivory, Brown and Black crystals this really eye catching stone is ideal for bar counter tops and baths. 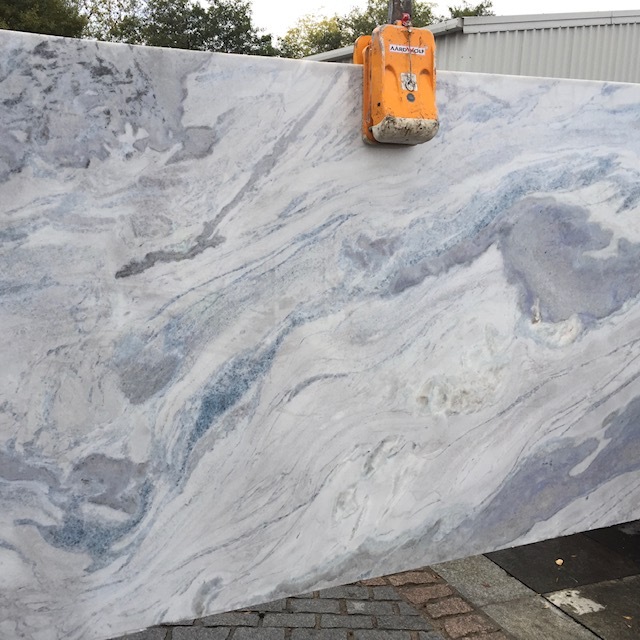 A very unique choice, this is something if you truly want something different. 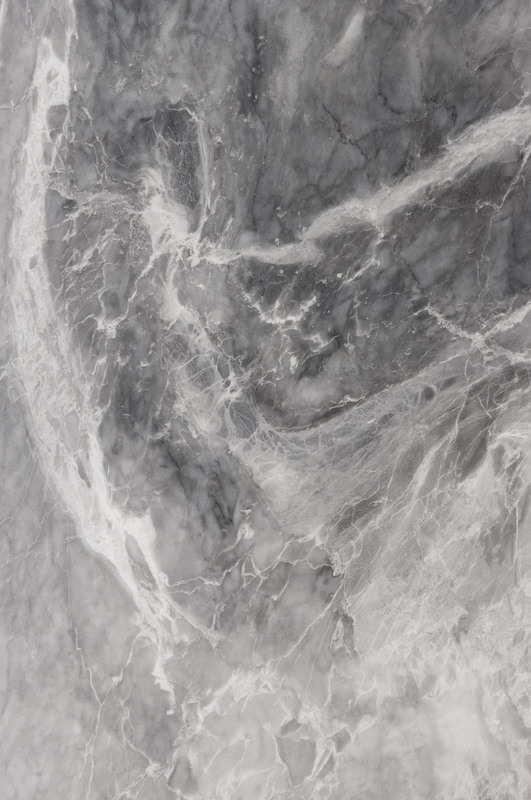 Mariance gives an amazing effect to any room in which it is installed, and will almost always provoke reaction. 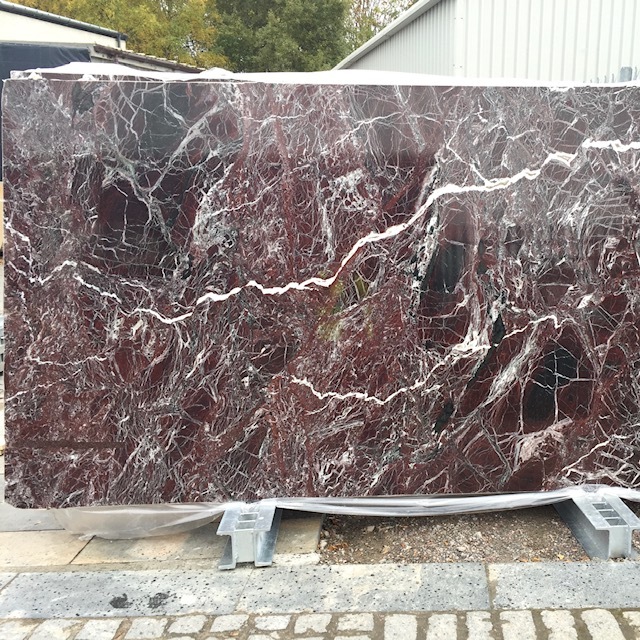 Rosso Levanto is a natural dark red stone with dramatic white veining. 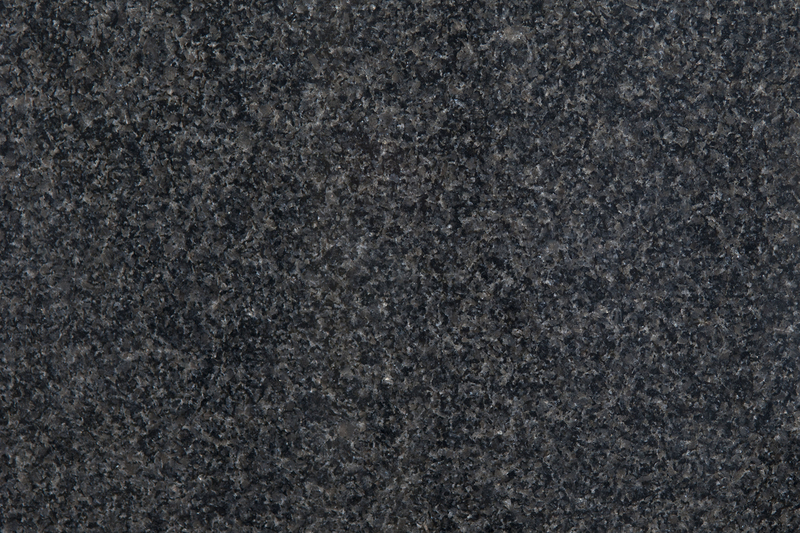 The rock is very elegant and refined, perfect for kitchens and bathrooms. 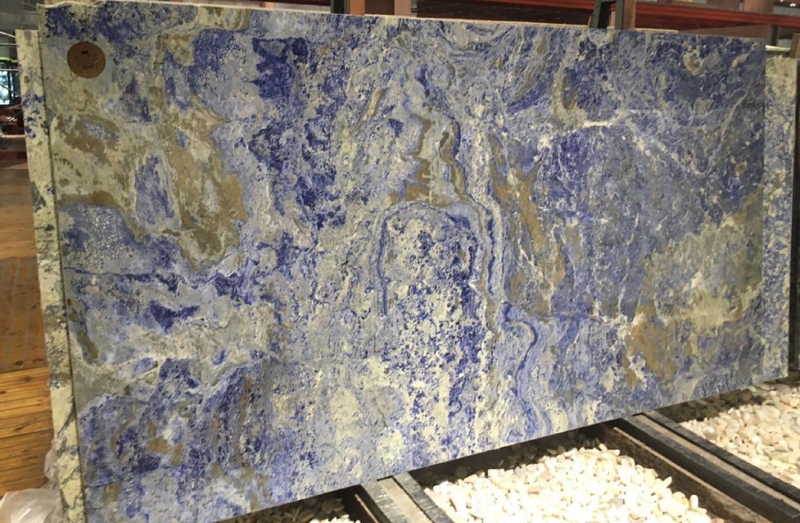 Sodalite granite, has a is a rich royal blue background with dramatic veining to give it character. 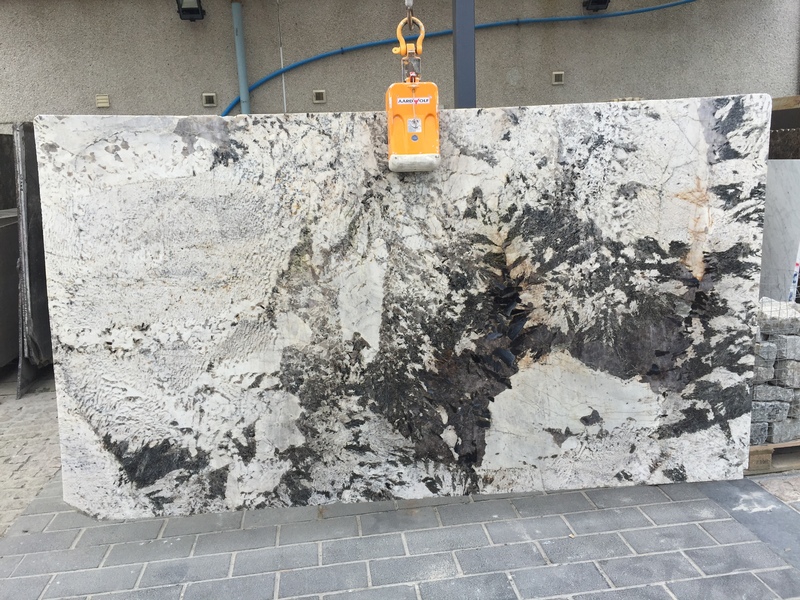 This exclusive granite is a real statement piece, suitable for any project. 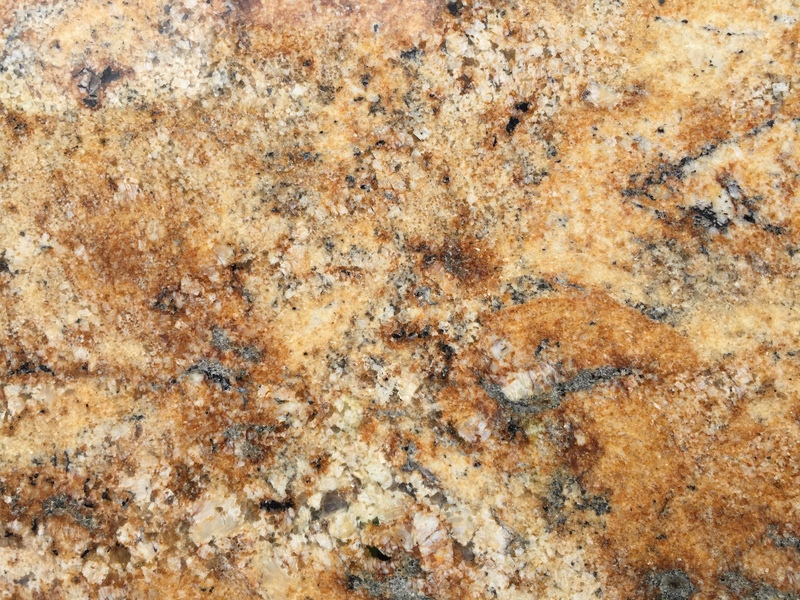 Star Galaxy has a high quality, natural finish that has minimal pitting. 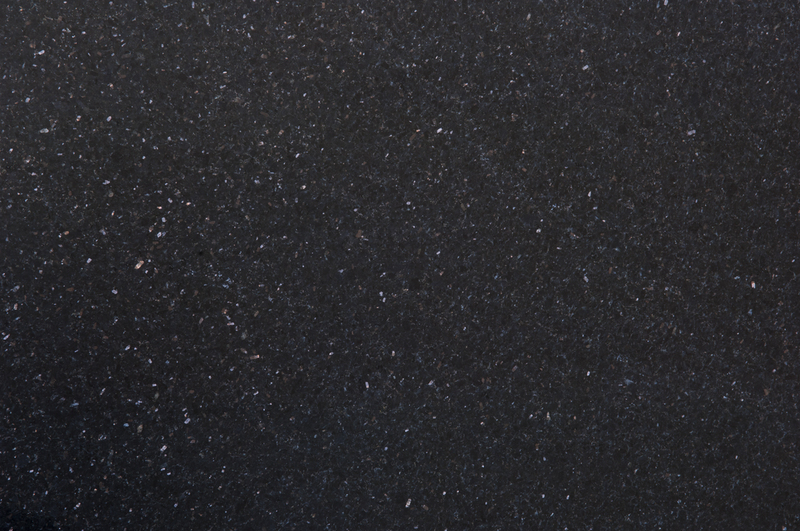 Sophisticated black background and elegant, petite bronzite speckles give this stone an appearance which will suit both the sleek and modern or traditional. 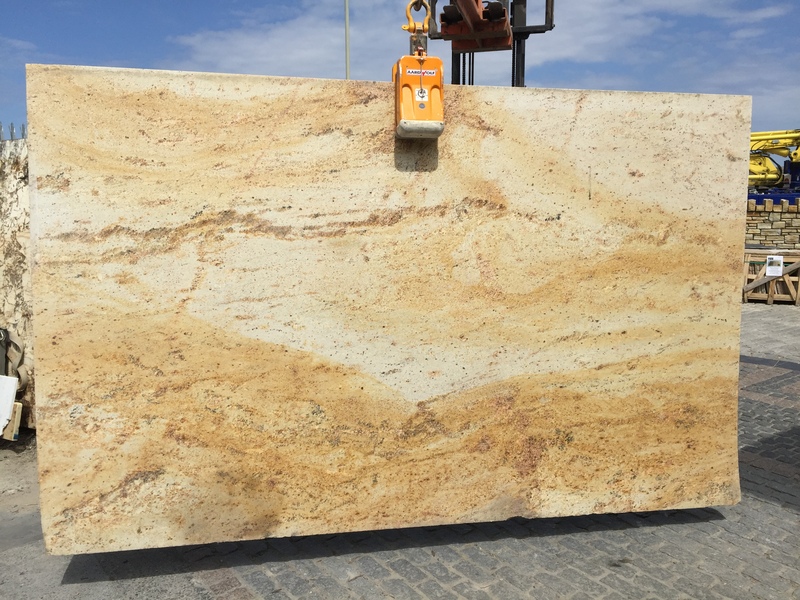 White Thassos marble is a very precious natural stone characterized by a very fine grain and absolute white color, without any visible veining. 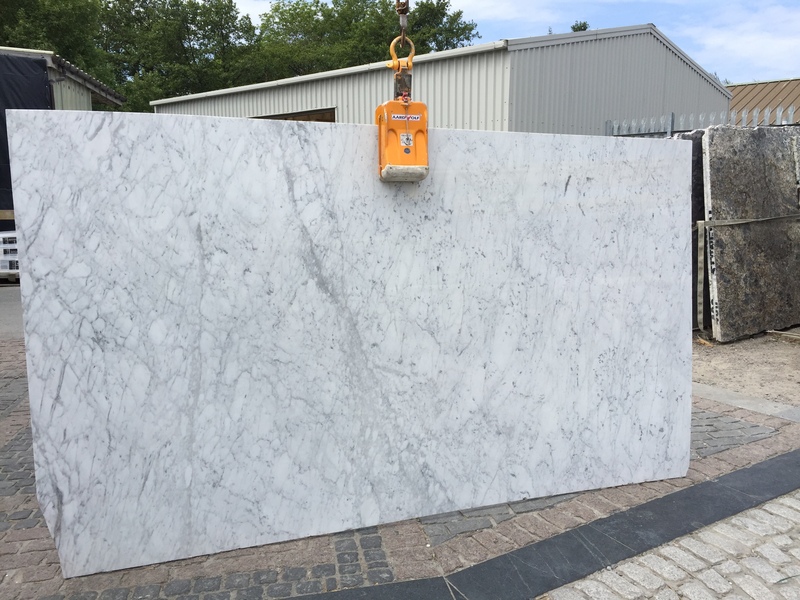 Due to its incredible elegance and clean look, Thassos White marble is used to embellish and enhance interiors of both classical and contemporary style as floorings, staircases, facings, decorative objects and accessories. 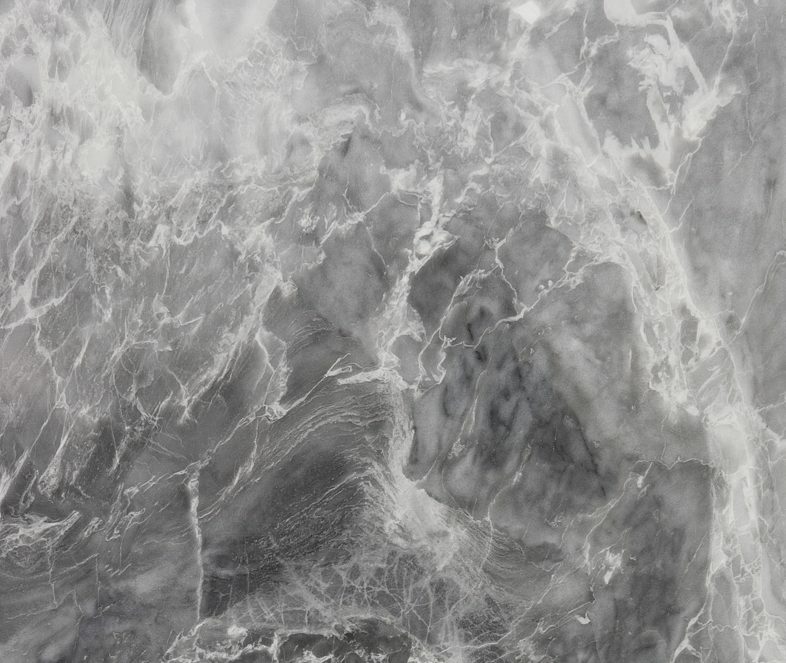 White Thassos marble has also great technical qualities, in addition to aesthetics ones: durability, strength and humidity resistance, one of the reasons of its use in kitchen and bathroom design projects. 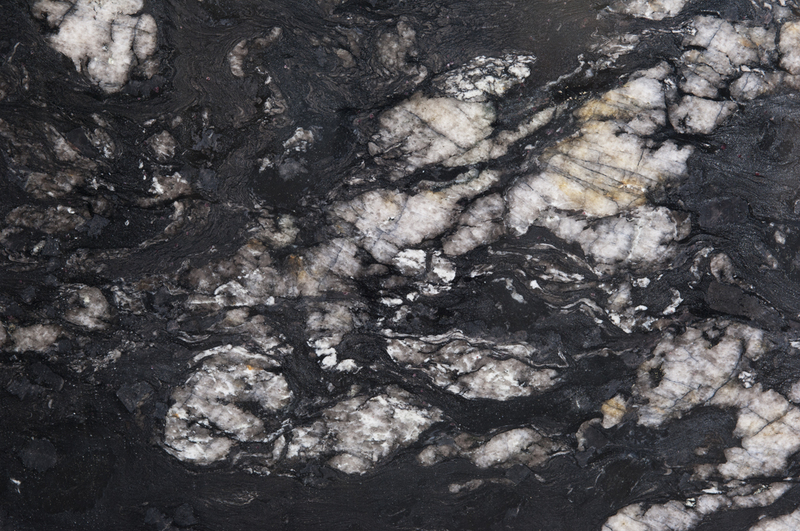 Titanium Granite is filled with movements of grays, blacks, golds and ivory. 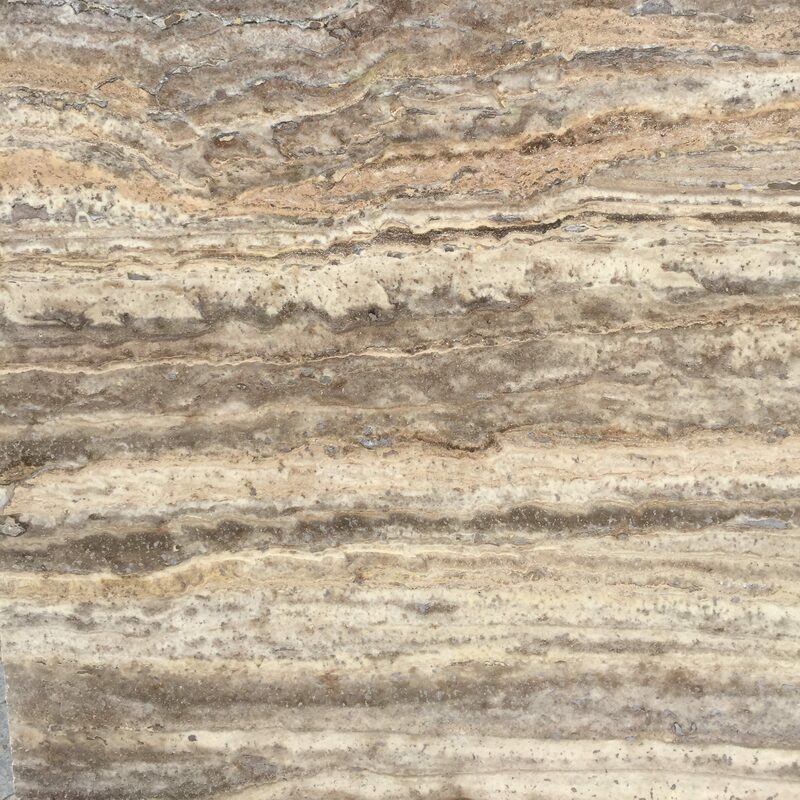 This durable stone is prefect for any indoor or outdoor project including bathrooms, kitchens, landscaping and hearths. 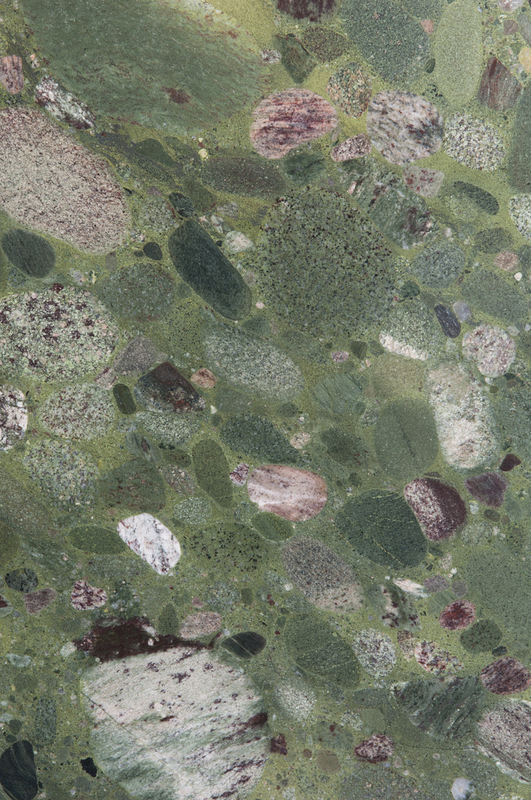 Polished Green with a mix of shapes looking like a riverbed.